Our licensed Coffee Shop & Restaurant complete with cosy log fire offers a range of home-cooked traditional Breakfasts, Light Lunches, Sandwiches, Main Meals, Afternoon Teas, Homemade Cakes along with Fair-Trade freshly ground Coffee, Lancashire Tea & a selection of Organic Wines and Local Ales. We aim to offer our customers locally sourced products (where possible), cooked to order and at a reasonable price. Why not try one of our delicious homemade Fruit Scones with a Cappuccino or a bowl of steaming homemade Vegetable Soup with bread from our local bakery? Booking recommended to avoid disappointment, to book contact 01270 522482. Many of our baked goods are available to buy in our Local Produce Shop and are available for pre-ordering. Simply call 01270 522482, 24 hours before and we will have the goods ready for you. 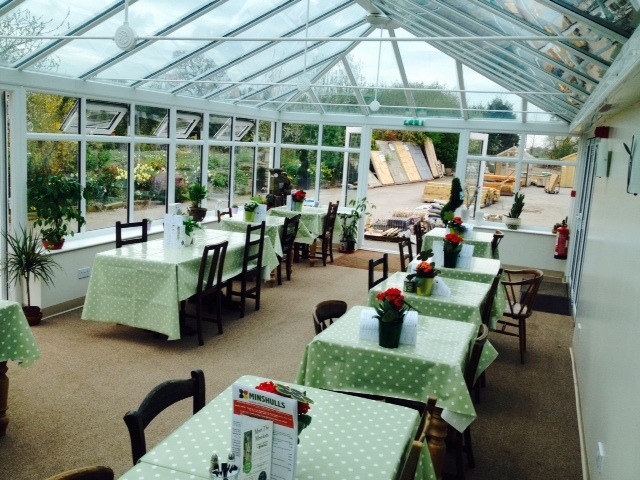 Our new conservatory to offer visitors a comfortable space to relax and enjoy a coffee. 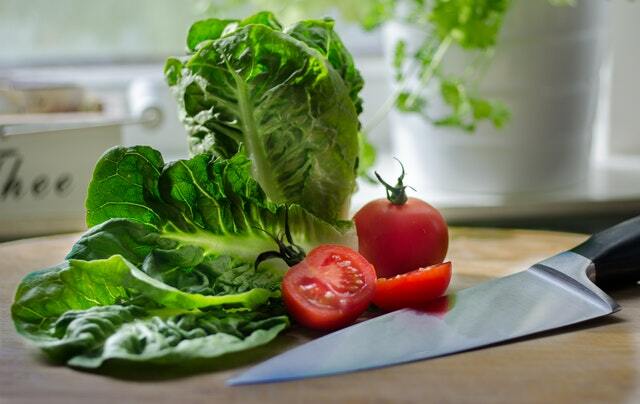 Wherever we can we try to grow our own produce or source from the local area, to offer the highest quality, freshest ingredients to our customers.